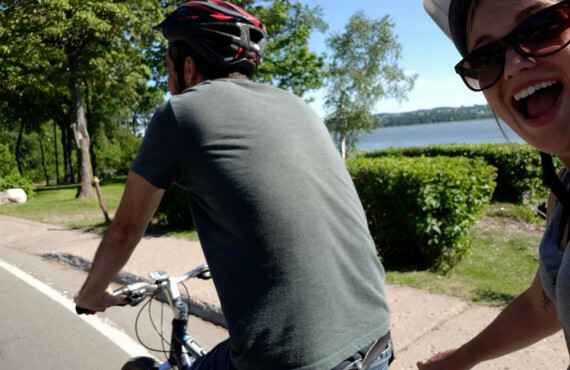 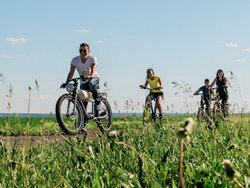 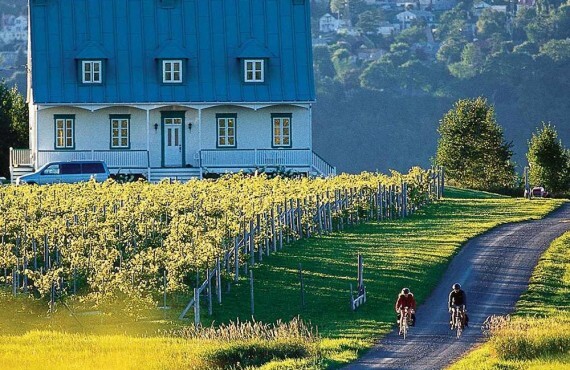 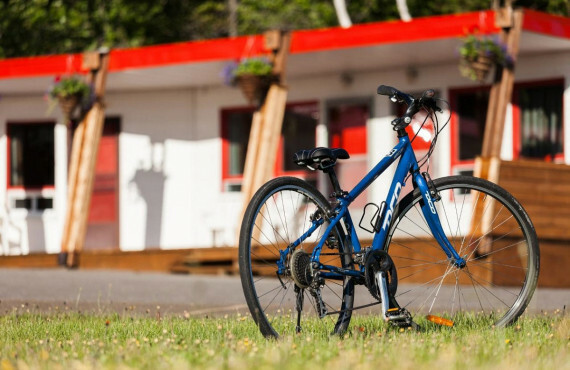 Schedule: Between 9 a.m. and 6 p.m.
At just 15 minutes from Quebec City, Ile d'Orleans is an enjoyable destination to explore by bike, with circuits ranging from 10 to 67 km. 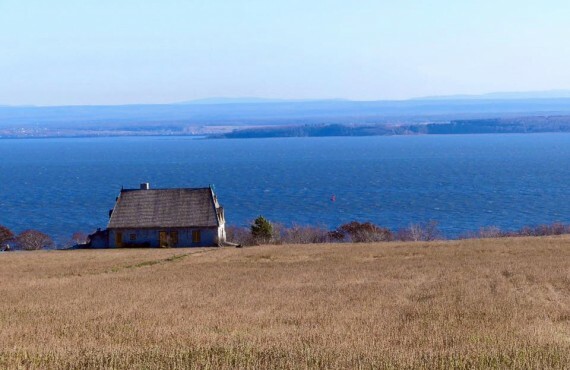 This beautiful island is sure to charm you with its romantic scenery and 17th-century architecture. 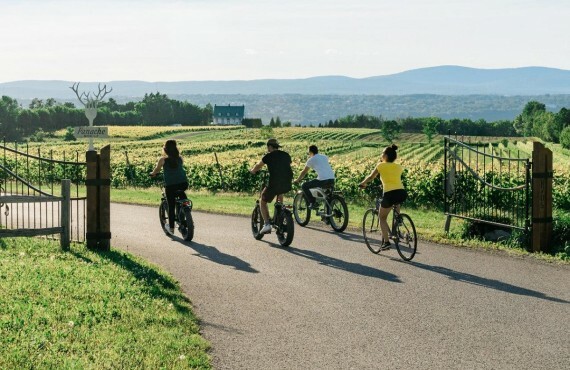 Cycle through vineyards and sample local wines, cheeses and other specialties right at the farm. 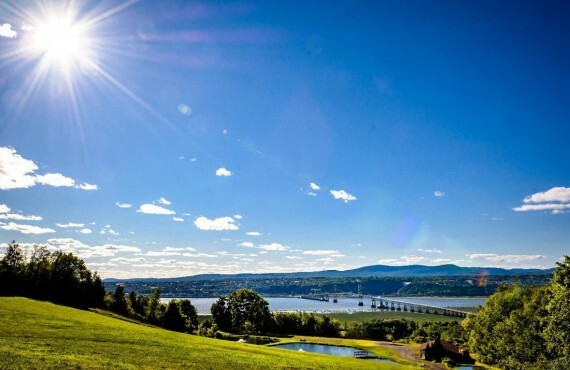 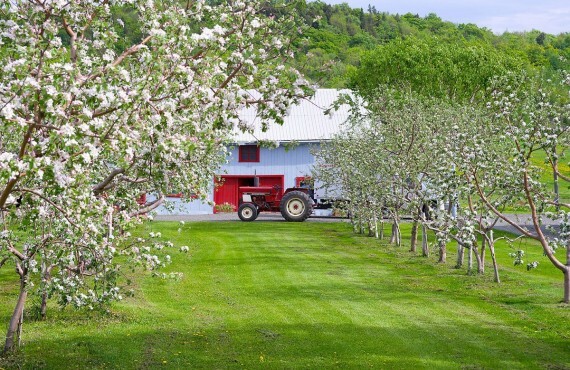 Experience the authentic Ile d'Orleans! 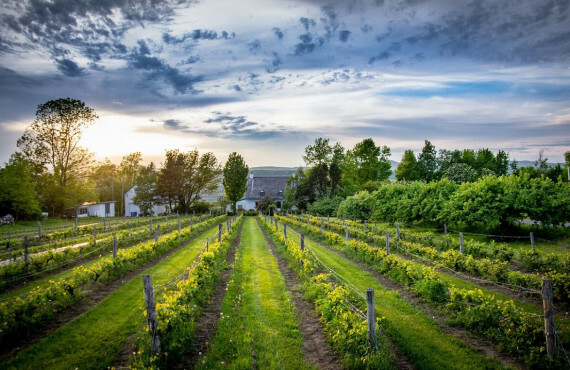 Admire magnificent landscapes against the backdrop of the St. Lawrence River, discover picturesque villages and enjoy a unique view of Quebec City with its historic centre.